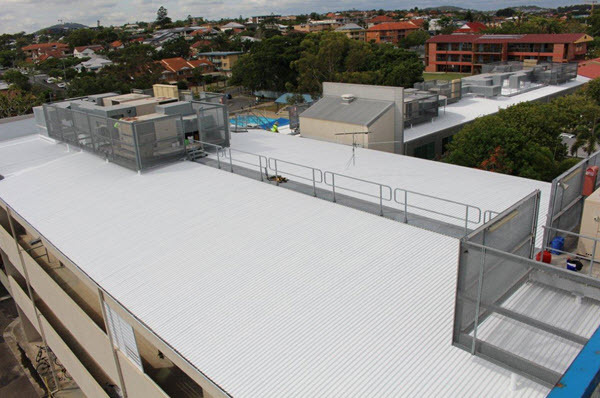 Liquid Applied Waterproofing is recognised as industry leader for roof waterproofing systems within the commercial & industrial construction sectors. Robust & extremely flexible membranes that last up to 20 years & beyond. Spray Applied Liquid Rubber has been used in North America & Europe for over 30 years with many high profile projects successfully completed. 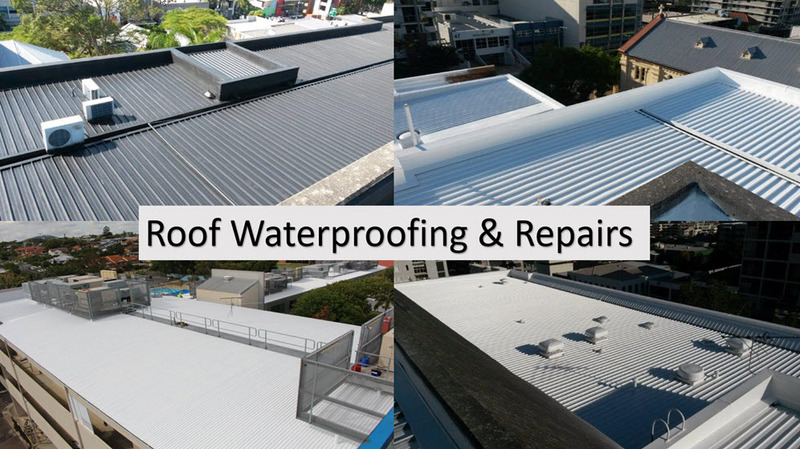 F.E.W Waterproofing are Registered Building Practitioners - we provide expert experience & knowledge as specialist waterproofers based in Melbourne. 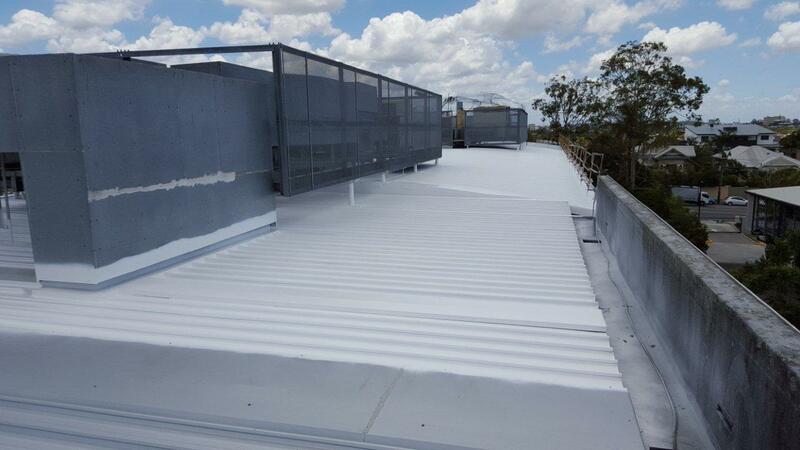 Liquid Rubber roof membrane can be sprayed over the top of existing epdm, sheet and torch-on membranes. Viable long-term alternative to removing and replacing the existing roofing material. Waterproof coating spray spray applied without effecting or disrupting the workplace below. Application in a single coat to combat flaking, rusting and peeling metal, asbestos. One seamless membrane - reinforcement over seams and joins so water cannot seep through. Fast Spray Application - 100% waterproof barrier and outstanding adhesion. Preserves the life, look & longevity of buildings & structures.